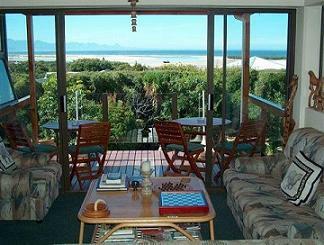 You are here: Home / Western Cape / Plettenberg Bay / Accommodation in Plettenberg Bay: Swallows Nest B&B. 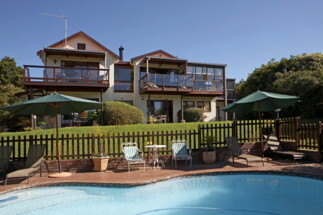 Accommodation in Plettenberg Bay: Swallows Nest B&B. Visit us ONCE, and like a swallow you will return!! Swallows Nest has 5 Luxury Rooms. Our Rooms are all luxuriously appointed to cater to your every need. 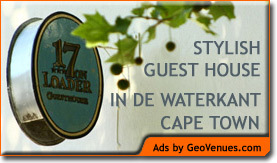 For accommodation in Cape Town, be sure to visit 17 on Loader Guest House, in de Waterkant.